Spring has definitely sprung now, after a beautiful sunny Easter weekend in Scotland, there can be now doubt about that. I'm afraid I don't have any lovely outdoors photos for you, although I did spend a couple of hours in the sun on Saturday, shifting logs for our neighbours before heading back inside for more painting duties. As you can see work continues around my Kitchen Table, in the background you can see the old laths awaiting a new coat of plaster. The worktops are protected by sheets of cardboard and there is much painting going on. 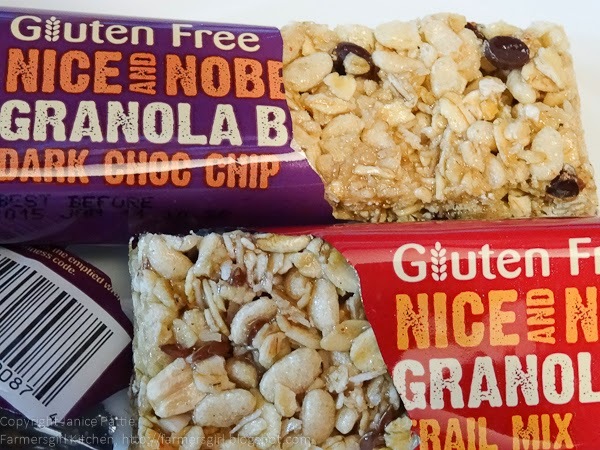 What you need in these circumstances are some tasty snacks to keep you going. 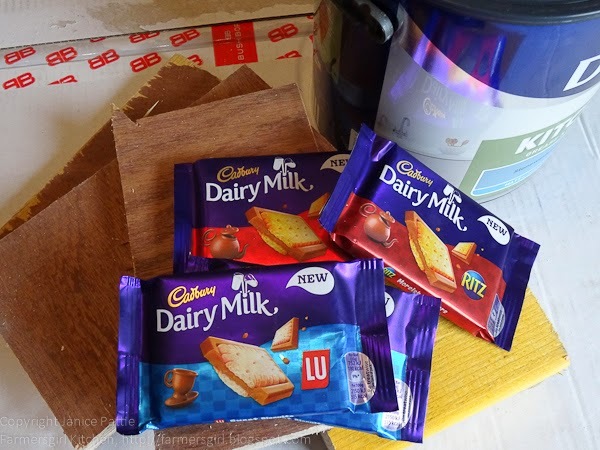 Not many people can resist Cadbury Dairy Milk Chocolate and now they have combined their delicious creamy chocolate with two different biscuits, the semi-sweet LU biscuit and the savoury Ritz Cracker. Something different now, from Vita Coco, currently Britain's biggest coconut water brand. The newest additions to the Vita Coco Range, Coco Cafe, provide a healthier way to get your caffeine fix! Combining the super hydrating nature of coconut water with a shot of espresso, some semi-skimmed milk, and even a little bit of chocolate for the Mocha flavour, without all the artificial colourings, flavourings and sweeteners of traditional energy drink. They are definitely an improvement on some other energy drinks and I can see that they would be a great alternative to coffee on a warm summer's day. 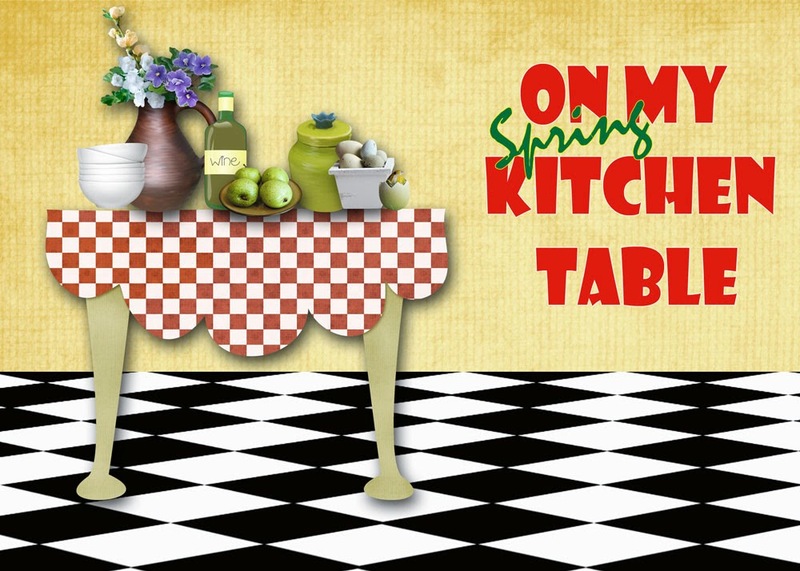 I hope you've enjoyed reading about the products I've been reviewing on my kitchen table, back soon with more recipes and reviews. I received samples of the products , I was not paid for these reviews and all opinions are my own. How lucky Janice - I especially like the sound of the Rhubarb soft drink. I like the decorarting props in the pics lol! 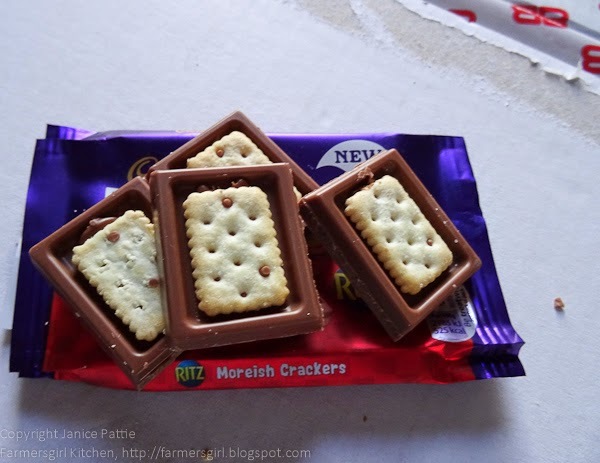 I have been wanting to try those Ritz cadbury's biscuits for ages - they look amazing. 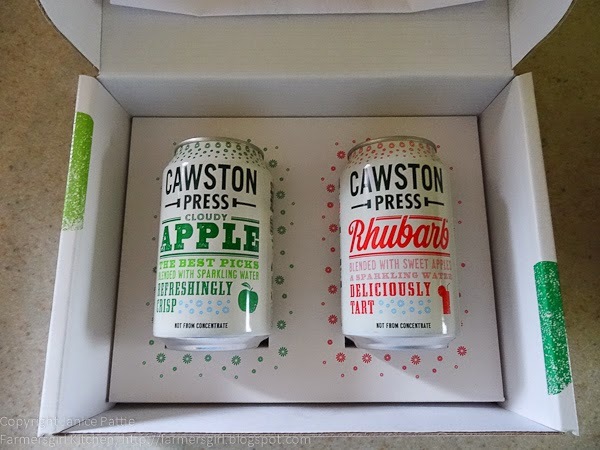 Great round up Janice, love the packaging of the Cawston Press cans. 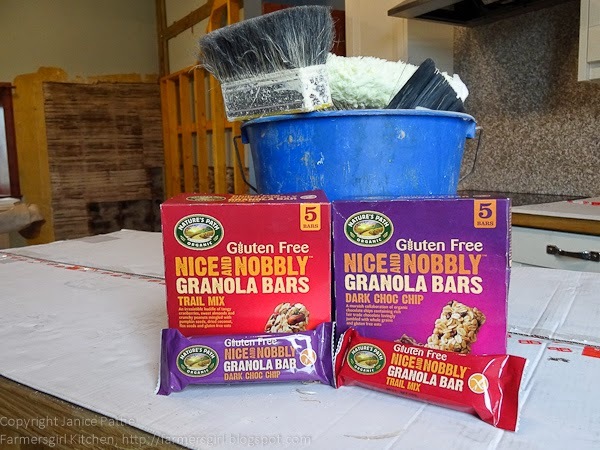 Is your building site, sorry kitchen, nearly finished? 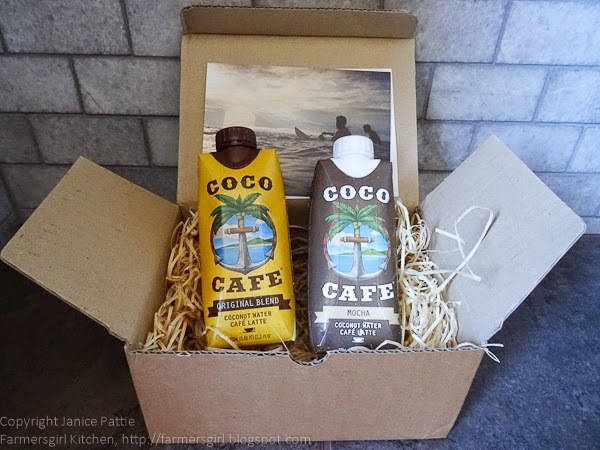 I love coconut water - I had a mocha one recently - amazingly good. A fun selection of things to try. I need to try the cocoa cafe. nice roundup. I am so bad at actually doing them myself!!! Just as well you've got lots of snacks to keep you going Janice, it looks like a lot of hard work. The Cawston Press sodas look interesting; we don't have them in the US, though. Same with the Coco Cafe! Oh that's a shame, Jean. Perhaps they will start to sell there soon. Thanks Stuart, Rhubarb is an unusual flavour for a soft drink but it works well. Ideal for a little treat, Dannii. Work in progress Jane! Feels a bit more like a kitchen than a building site but not finished. Thanks Bintu, hope you find some Coco Cafe to try. Thanks Karen, I;ll look forward to seeing your reviews. Yes, need something to keep you going!